Much of Cowboys Nation had the proverbial pitchforks out when Randy Gregory was penalized for roughing the kicker after a key third down stop last Thursday night. Those same fans were understandably upset when Gregory was then penalized again, this time for lining up in the neutral zone and negating a sack fumble. It was frustrating to see, and as head coach Jason Garrett said after the game, those plays were essentially turnovers committed by Randy Gregory. 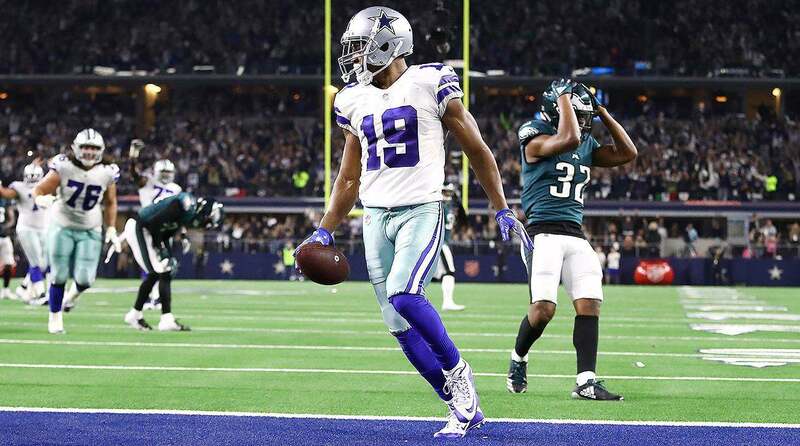 Because of these frustrating penalties, combined with his bone-headed personal foul all the way back in Carolina and his history of suspensions, people around the league have called Gregory a "dumb" player, or have suggested the Cowboys are wrong for giving him so many chances. 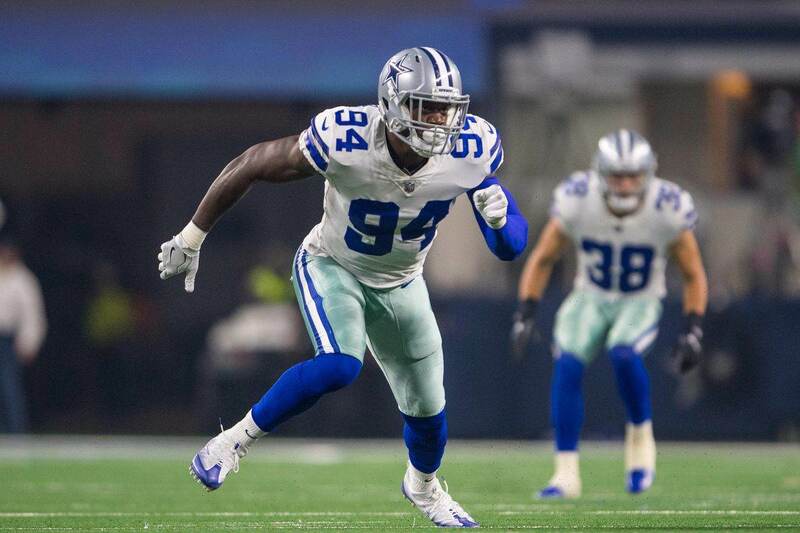 People have been wondering when the Cowboys' patience for Randy Gregory will pay dividends on the field. I'm here to tell you that they already are. Since returning against the Eagles four games ago, Gregory has compiled 3 sacks and 4 quarterback hits. Only DeMarcus Lawrence has been consistently better than Gregory as a pass rusher since he got healthy, and the production difference between the two isn't as large as you'd expect. Of course, Lawrence receives much more attention from pass protection schemes than Gregory does, but if Gregory can continue to pressure quarterbacks and win his 1-on-1 matchups, things may begin to open up a bit more for Lawrence. Gregory's calling card heading into the 2015 draft was his pure pass rushing ability. He's the athletic weakside edge rusher fans have been clamoring for for years. 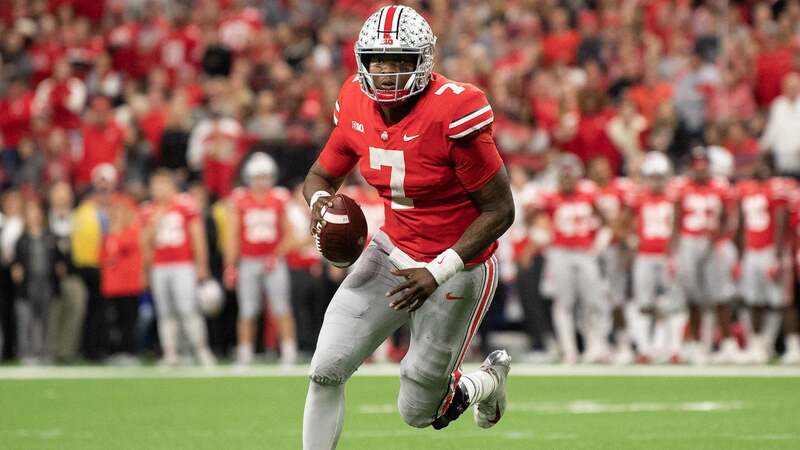 And while it took a while for him to get here, he's finally showing signs of playing like the athletic freak and football player he can be. Gregory's hands, burst, and bend are special, and it was unfair to expect him to put everything together so quickly after not being around actual football for basically two whole seasons. But now that he's healthy and appears to be comfortable in his role, we are seeing more and more productive rushes from Gregory each week. While Tyrone Crawford has been solid overall, Gregory has become the unquestioned pass rushing RDE, getting healthy and productive while Taco Charlton was injured and inactive. As a pure pass rusher he's clearly the 2nd best defensive end on the roster, behind the All-Pro caliber Lawrence, and looks primed for a Pro Bowl season in 2019. This Sunday Gregory will take on Jason Peters and the Eagles offensive line. While he hasn't played enough to really have trends against any opponent, if he does have one it is against Peters. In 2016 Gregory tallied 7 tackles and a sack against the Eagles, and he also sacked Carson Wentz just a few weeks ago. So in those two matchups, we have seen Randy Gregory at his best. 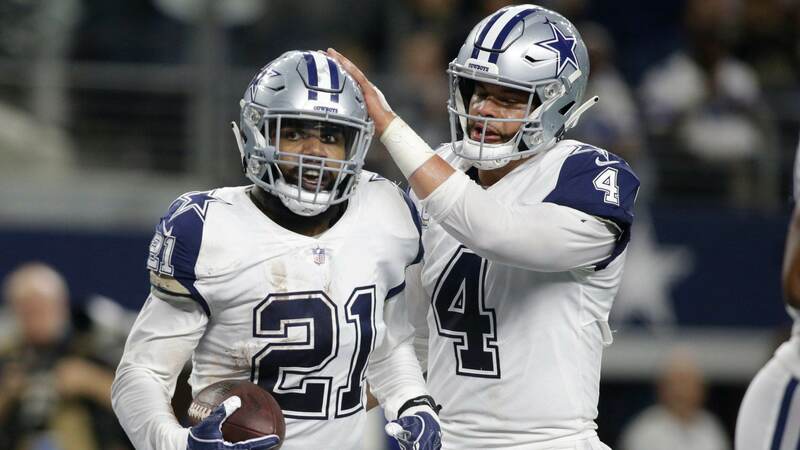 As the Cowboys hope to take another step towards wrapping up an NFC East title, they certainly hope Gregory can continue this trend on Sunday afternoon.